Chaim Ramon: Former DM Ehud Barak torpedoed southern fence construction in 2007, allowing entry of nearly 30,000 infiltrators into Israel. Former Justice Minister Haim Ramon revealed that Ehud Barak torpedoed construction of the security fence in Israel's south allowing entry of almost 30,000 infiltrators from Africa into the State of Israel. 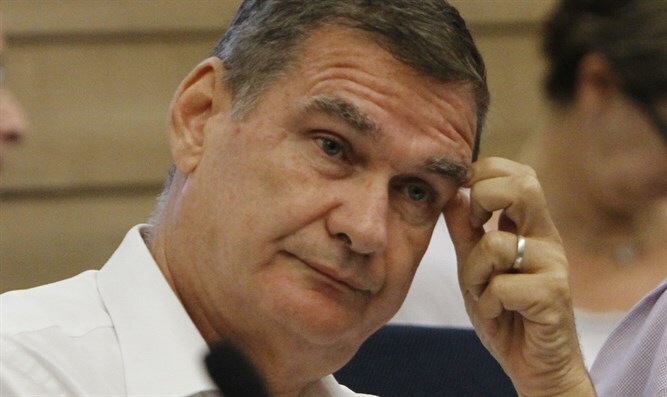 Ramon noted in his Twitter account that in 2007 Prime Minister Ehud Olmert decided to build a fence in the south of the country, which would block infiltrators from entering Israel. At Olmert's request, Ramon, then Deputy Prime Minister, coordinated headquarters work with the National Security Council. 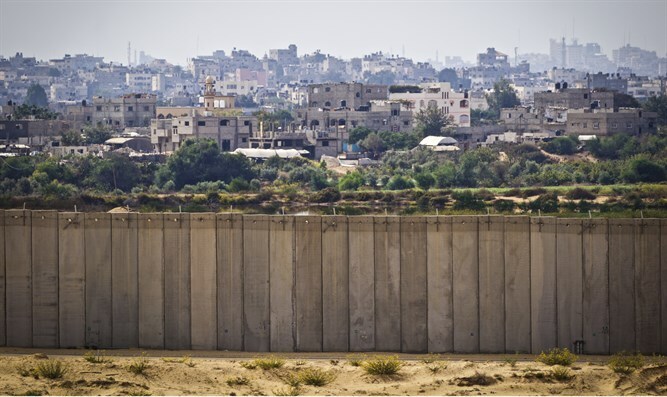 "After several months of work when we were about to go on a tour to determine the fence's route, Defense Minister Barak prohibited the Defense Ministry from joining the patrol, torpedoing construction of the fence and allowing close to 30,000 infiltrators to enter Israel," Ramon said. 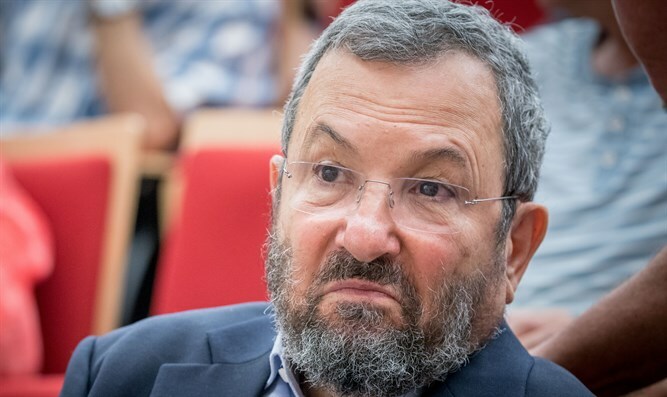 Ehud Barak's response has not yet been received.